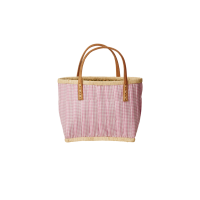 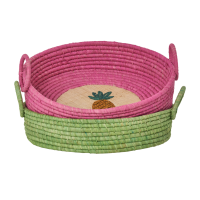 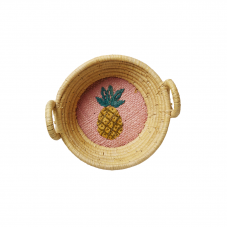 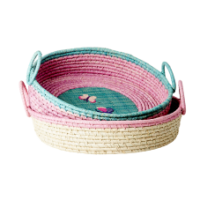 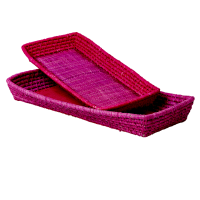 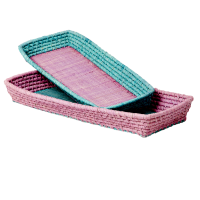 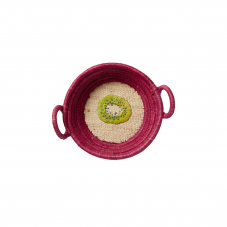 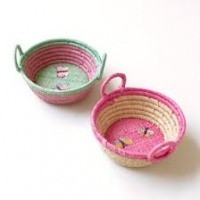 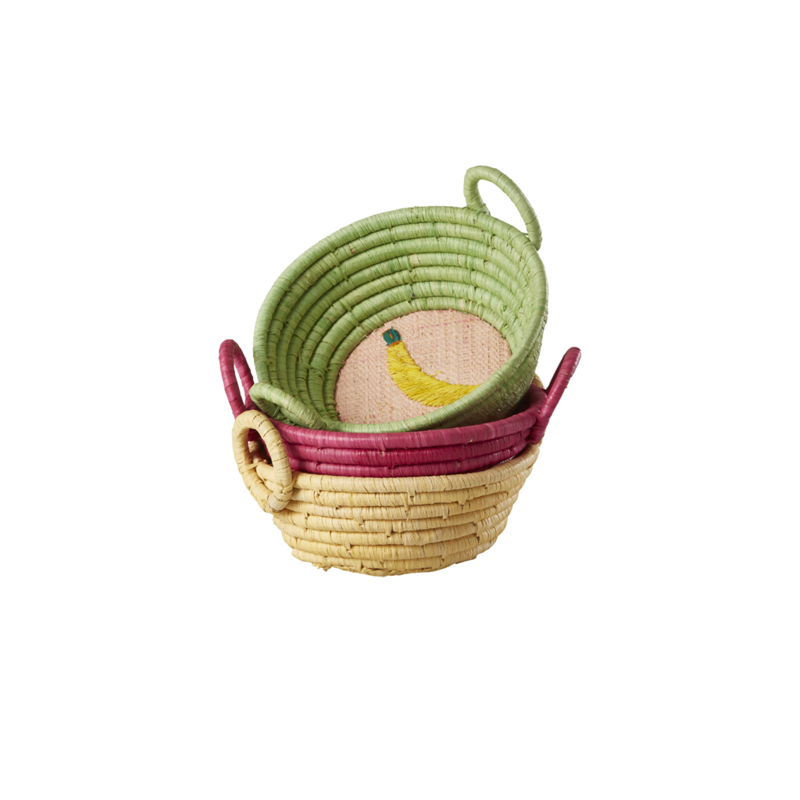 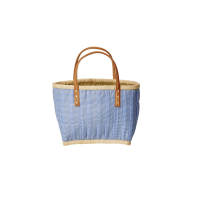 Pretty round mini raffia baskets perfect for your Summer table from Rice DK. 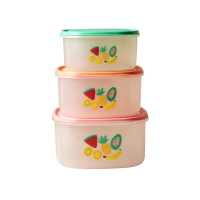 These mini baskets will add an instant splash of colour to your table and have colourful fruit embroidered onto the base. 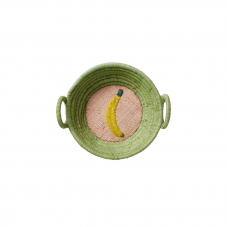 They are also useful on the side for bits and pieces and fruit.